Philippines Outsourcing: The good, the bad, and the honest truth! Michael Brodie- March 5, 2019, 6:58 a.m. I'm going to give you everything you need to know about when it comes to outsourcing to the Philippines. Philippines Outsourcing has become such a polarizing topic that people don't seem to be able to have an adult conversation about it. So... NO THROWING TOYS OUT THE PRAM! How to approach outsourcing by looking at it objectively. How you can save 80-85% on domestic salaries. Why you need key staff to grow your business. What's going to be best for your profits? 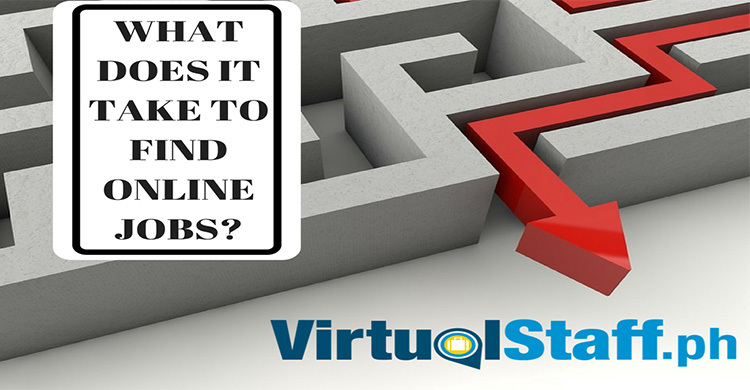 Is outsourcing the great business equalizer for the small business? This show is packed full of common sense, case studies, and REAL LIFE examples! My goal here is to question your thoughts and let you come up with the answers yourself. Remember to leave your comments below and give us a PLUS rating if you enjoyed it. 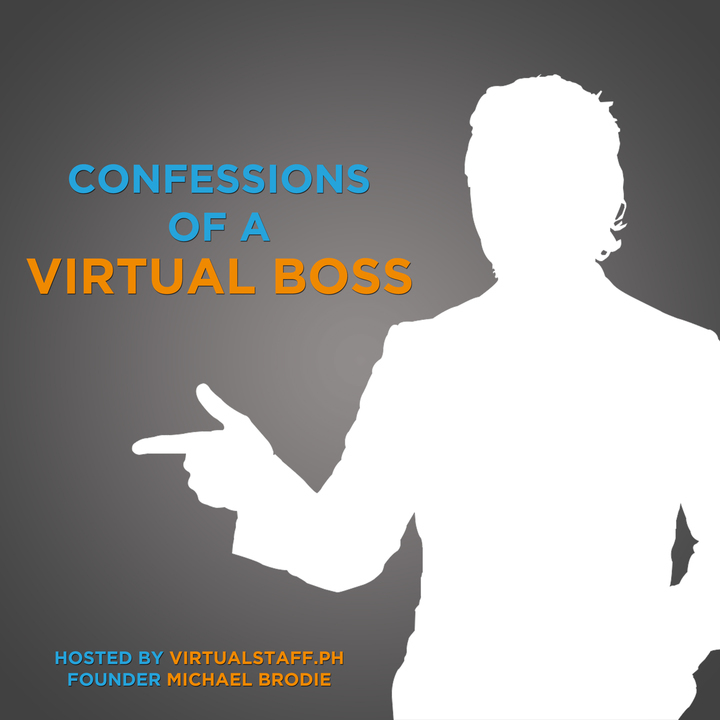 The benefits for entrepreneurs hiring Filipino VAs is huge. 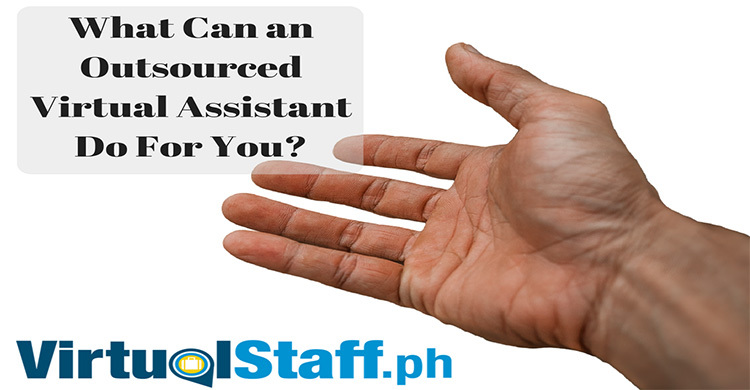 However, have you ever thought about why Filipino Virtual Assistants enjoy working online? This video & article will show you why it really is win/win.